Hands on with the Honor v9 smartphone. 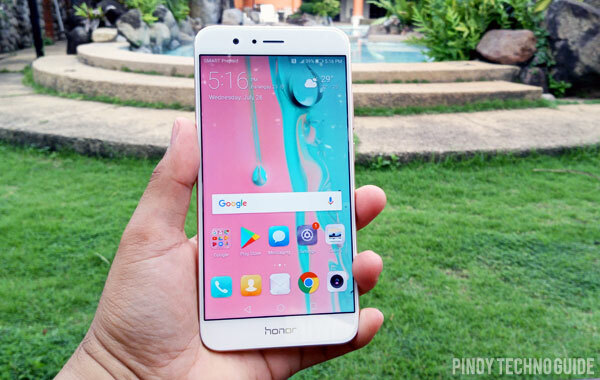 Huawei’s sub-brand Honor has a viable and more affordable alternative to the Huawei P10 Plus – the Honor v9. 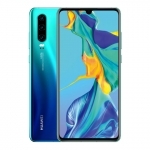 It’s powered by the same HiSilicon Kirin 960 chipset, boasts a dual rear camera setup and even has more RAM at a whooping 6GB. 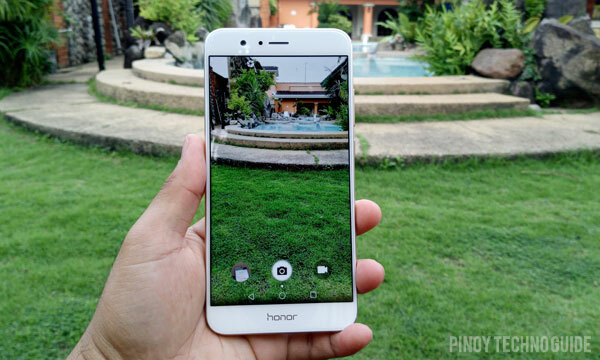 Hence, it has superb performance, great photography and a premium body. The Honor v9 comes in a typical cardboard box that also serves as a simple VR viewer. The package includes the unit itself, charger, USB Type-C cable, SIM ejector pin and a quick start guide. There are also two lenses that you have to fit into the eyeholes of the inner box to assemble the VR viewer. It’s not as ergonomic as a Google Cardboard but still quite fun for first timers in virtual reality. Sadly, it doesn’t come with a free set of earphones. 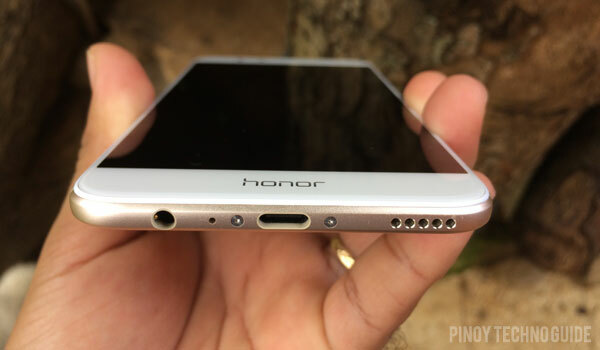 Bottom ports of the Honor v9. The Honor v9 has a slim metallic body, minimal side bezels and an overall premium look that you’ll be a proud owner. There’s no physical keys on the front and the device uses on-screen buttons instead. The power and volume buttons are on the right side while the USB Type-C port, 3.5mm audio jack and speaker grilles are on the bottom. The device can look like the iPhone 7 Plus at the back due to its dual camera which is also placed in the upper left corner. Its fingerprint sensor at the center differentiates it though. 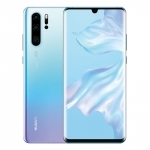 The display of the Honor v9. The Honor v9 has a 5.7-inch LTPS LCD display with quad HD resolution – that’s 1440 x 2560 pixels at 515 pixels per inch! It looks gorgeous with brilliant colors, nice contrast and decent brightness. It’s also very responsive and the slight curves around the edges add an extra ergonomic factor. 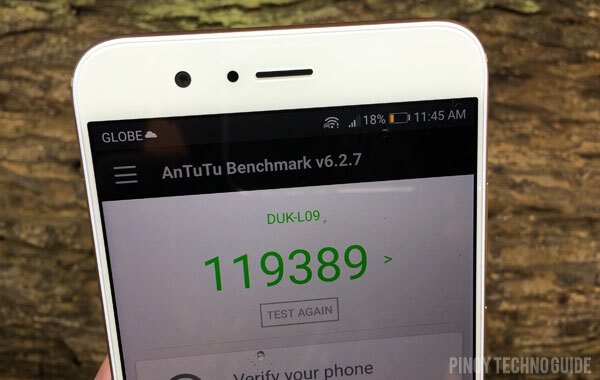 Antutu Benchmark score of the Honor v9. Since it runs on an octa core HiSilicon Kirin 960 processor at up to 2.4GHz, the Honor v9 runs games and apps smoothly. 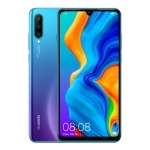 This is confirmed by a whopping 119,389 points on Antutu Benchmark, 1,794 points on GeekBench Single Core and 5,052 points on Geekbench Multi Core tests. I played the pre-loaded lightweight game Spider-Man: Ultimate Power and there was no hiccup whatsoever. Then I downloaded and ran Real Racing 3 and it still performed admirably allowing the game to deliver great graphics. The only issue I have with the performance of the Honor v9 is the slight increase in body remperature when playing a game for a long period of time. This might be due to the metallic back but it’s tolerable. 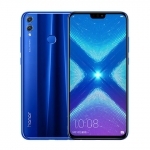 Photography is one of the major strengths of the Honor v9 since it features dual rear cameras. The two 12.0 Megapixel sensors work together to give bokeh effects that make the subject standout in the photograph. However, it heats up a lot when taking pictures specially at noon. The Honor v9 also has an 8.0 Megapixel front camera that shoots nice selfies even in low light. I’m just not a fan of its beautification feature. 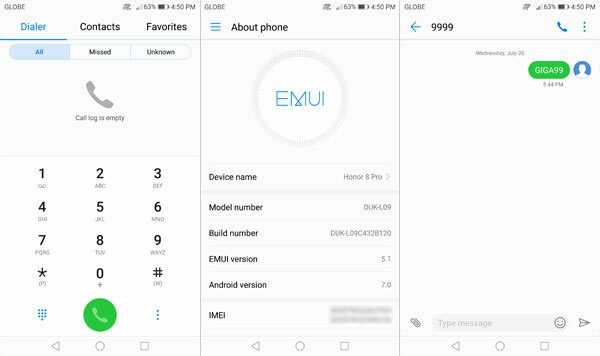 Like other Huawei smartphones, the Honor v9 comes with its EMOTION UI. It doesn’t have an app drawer and almost all icons have been customized. Nevertheless, it’s smooth and there are several useful features. 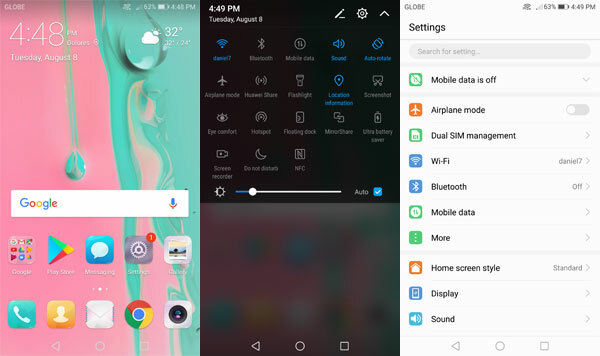 Home screen and Settings of the Honor v9. 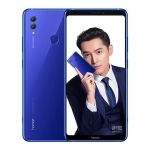 Phone, Update and Messenger interface of the Honor v9. 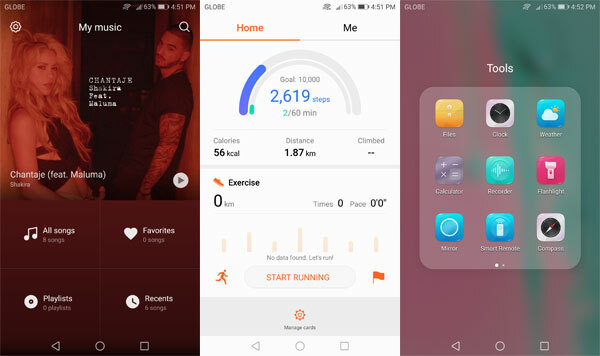 Music, Health and Folders on the Honor v9. 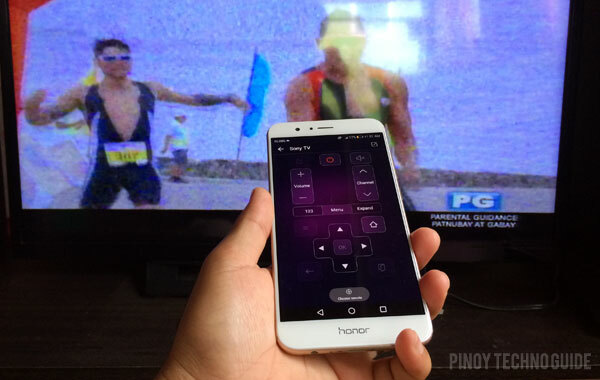 Using the Honor v9 as remote controller of a Sony TV. 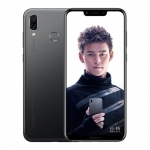 The Honor v9 is a dual SIM smartphone with 4G LTE connectivity. Browsing the web on a mobile data connection is fast and hassle free except for the fact that there’s no 4G only option. On the other hand, it comes with NFC and an Infrared blaster. Hence, it can be used as a universal remote for appliances. 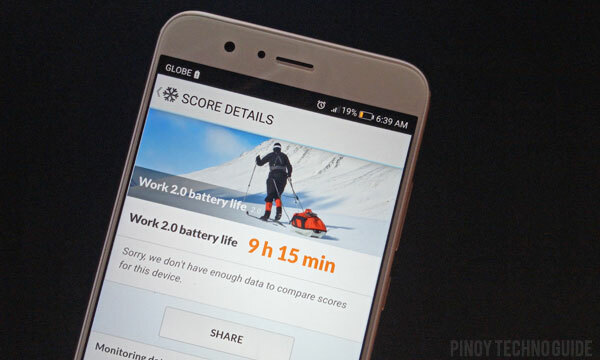 Honor v9’s PC Mark Battery Test score. 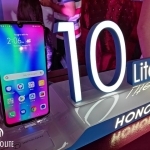 While the Honor v9 can easily last more than a day on a single charge with moderate usage, it takes a little more time to re-charge compared to other smartphones with fast charging feature at two hours and twenty minutes. It scored more than 9 hours on PC Mark’s battery life test – a testament to its long lasting battery. 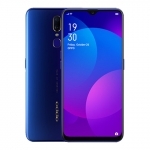 Honor v9 – highly recommended! 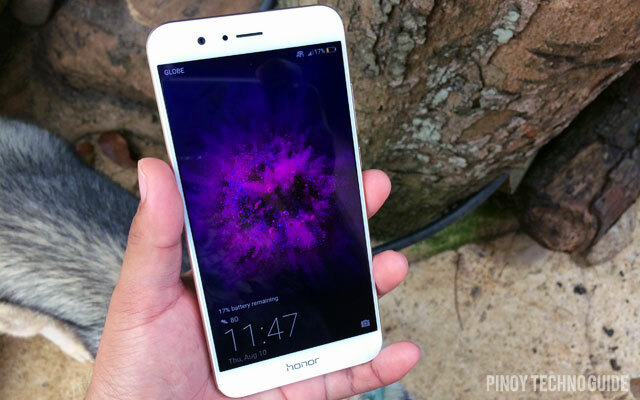 The Honor v9 is a viable alternative to the Huawei P10 Plus. 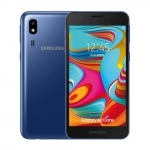 It has dual rear cameras, a premium design and the same (if not more) processing power for a more affordable price tag. 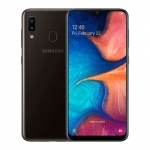 It’s now available in the Philippines on Widget City for ₱24,500.00.